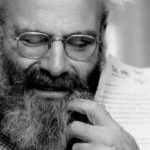 In the 30 Books in 30 Days series leading up to the March 15 announcement of the 2017 National Book Critics Circle award winners, NBCC board members review the thirty finalists. 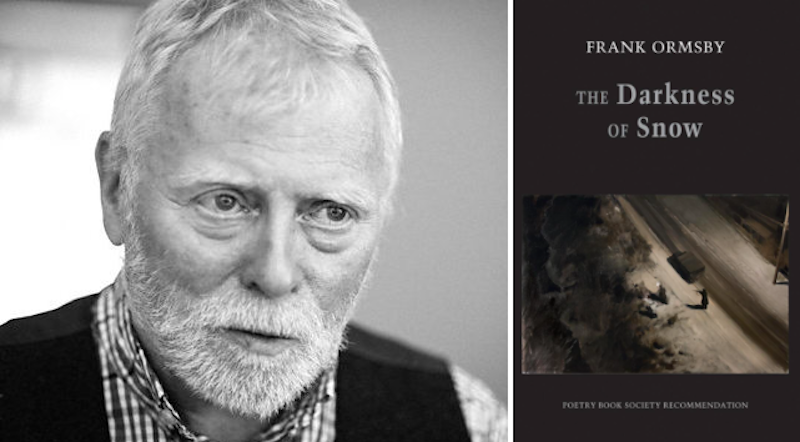 Today, NBCC board member Tess Taylor offers an appreciation of poetry finalist Frank Ormsby’s The Darkness of Snow (Wake Forest University Press). These are poems of memory and survival, which cast wry eyes both on childhood (“Altar Boy Economics”) as well as the new mysteries of living Parkinson’s. In poems that are “strangely human and visible all the way” Ormsby’s verses skirt both sadness and violence: they take in the unmarked graves of others’ babies, even as they glimpse the “faults in the self.” They study Irish paintings and savor the “sweet gravy” of a friendship that grounds, but they also hear the wind passing through willow trees planted for the dead. They begin in the Northern Irish counties of Ormsby’s youth, and end in the testimonies of the war tribunal. Tess Taylor’s chapbook of poems, The Misremembered World, was selected by Eavan Boland and published by the Poetry Society of America. Her poetry and nonfiction have since appeared in The Atlantic, Boston Review, Harvard Review, The Times Literary Supplement, and The New Yorker. The San Francisco Chronicle called her first book, The Forage House, “stunning” and it was a finalist for the Believer Poetry Award. Her second book, Work and Days, was named one of the year’s 10 best books of poetry by the New York Times. 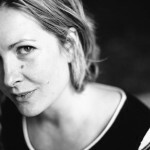 Tess is on air poetry reviewer for NPR’s All Things Considered, and has just completed a term as the Distinguished Fulbright in residence at the Seamus Heaney Poetry Centre of Queens University Belfast.